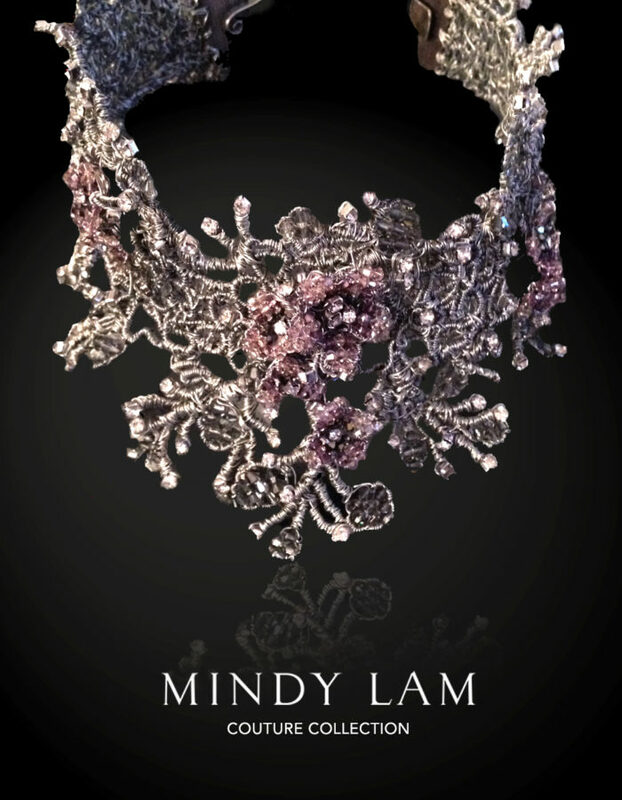 Rose & Black diamond large couture choker w/ Swarovski Crystal florals and vintage rhinestones. Limited edition. Only 5 available.